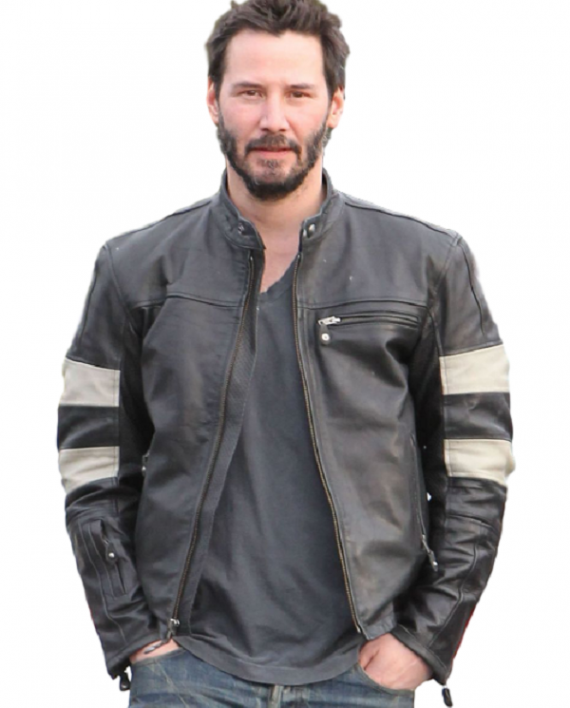 JOHN WICK KEANU REEVES JACKET Keanu Reeves is one of well-known actors who got fame at the beginning of his career and did multiple roles in block buster movies. 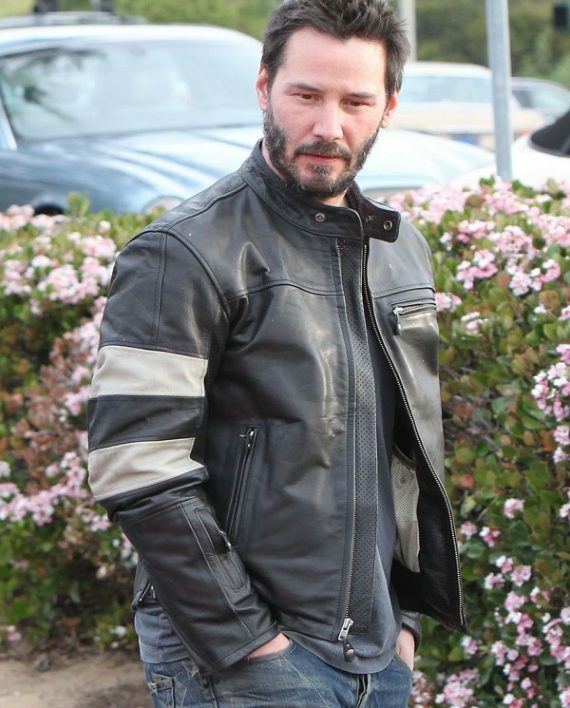 He always prefers to carry best style and we are introducing Keanu Reeves Biker Jacket in leather material after inspiring by his dashing look. 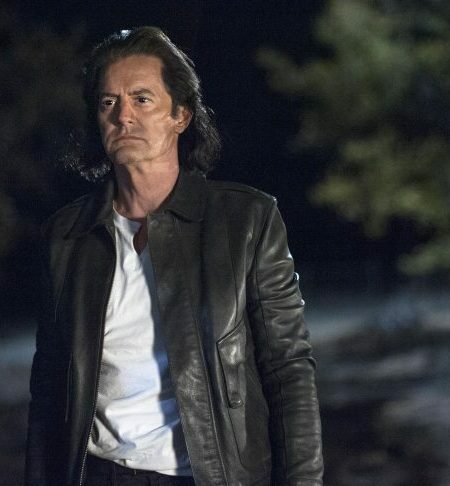 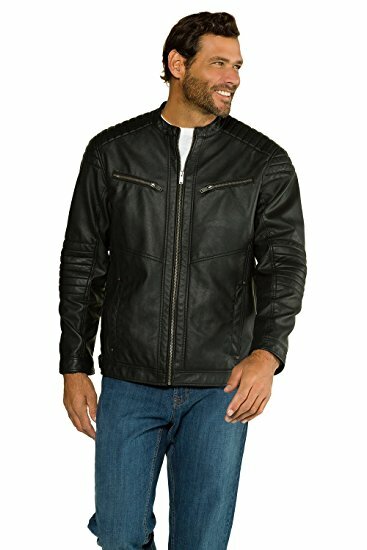 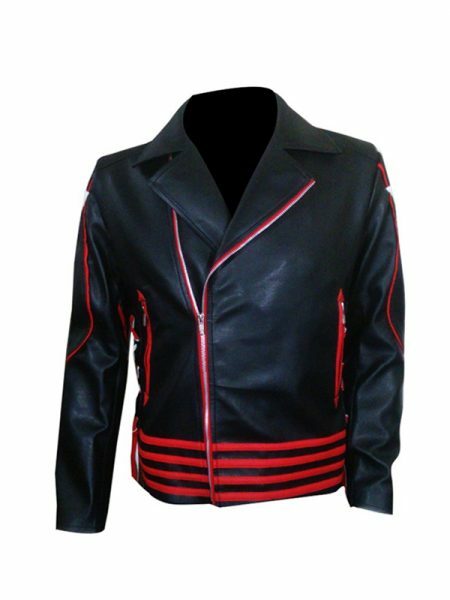 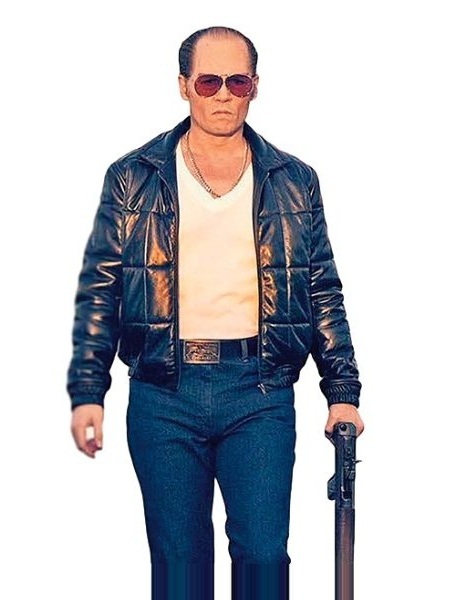 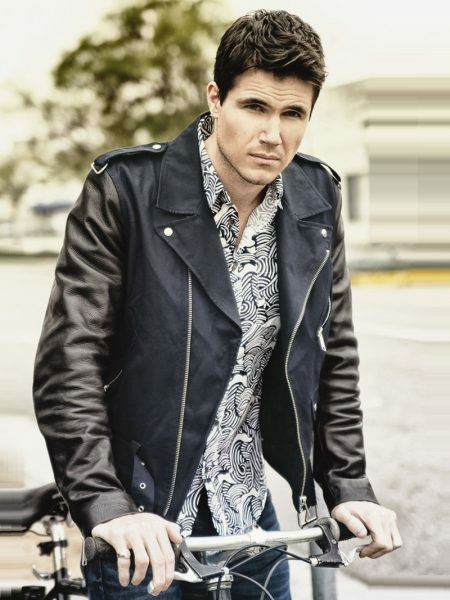 Keanu Reeves John Wick Jacket is design by leather material and it is one of best outfits for biker through which they can have stylish appearance while riding a bike.